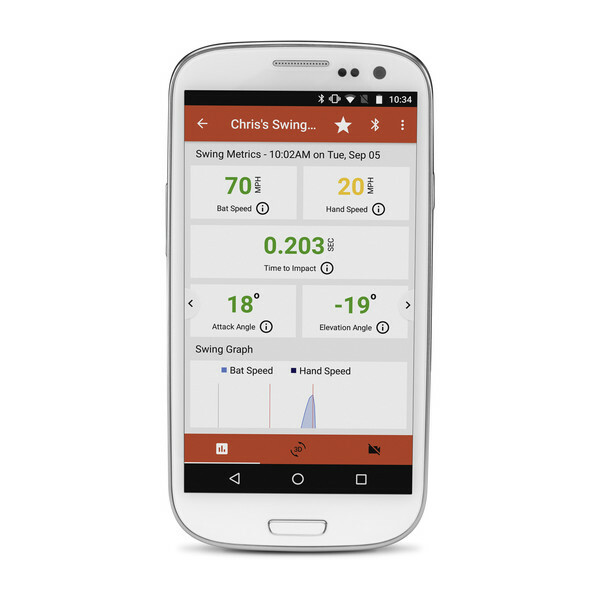 Download the free, easy-to-use Impact app to a compatible¹ smartphone or tablet. 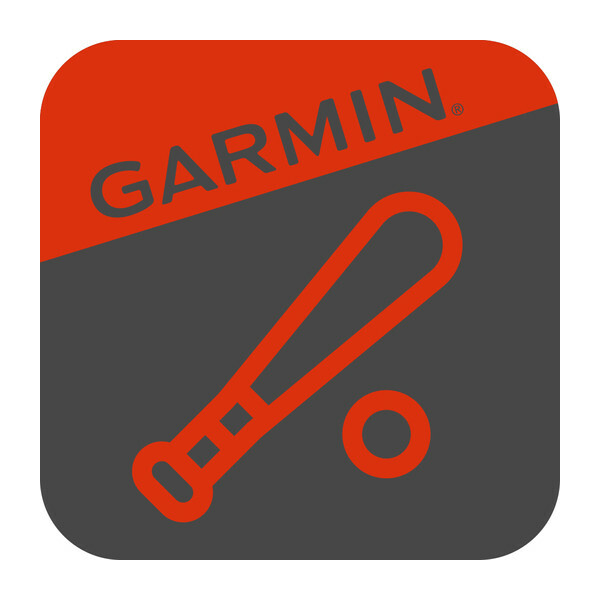 Simply set up a profile, connect your device, and you are ready to swing. 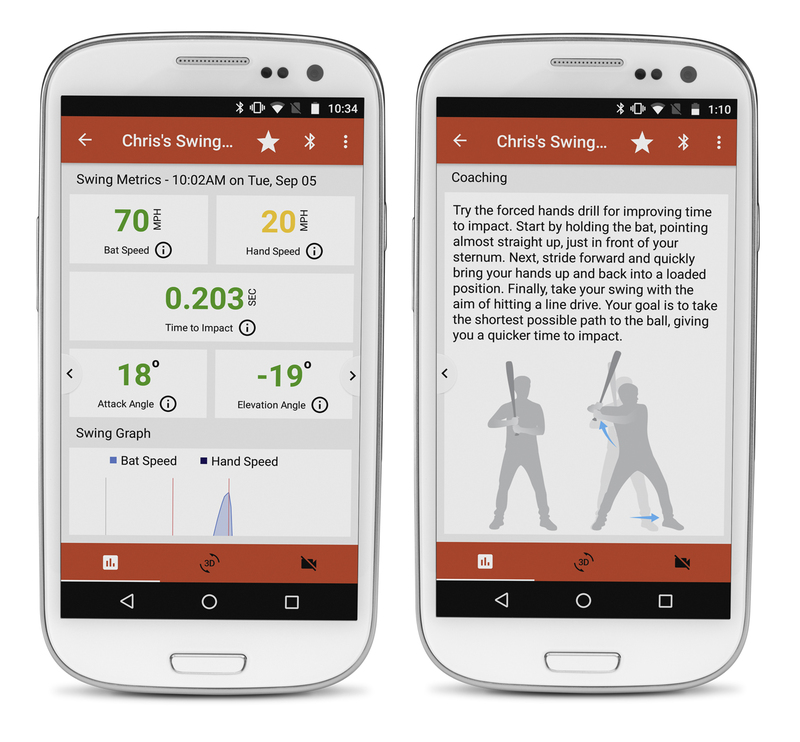 The app shows more in-depth swing data than what is available on the Impact sensor. It gives coaches and players a much better understanding of individual swing dynamics, so players can improve their hitting faster. 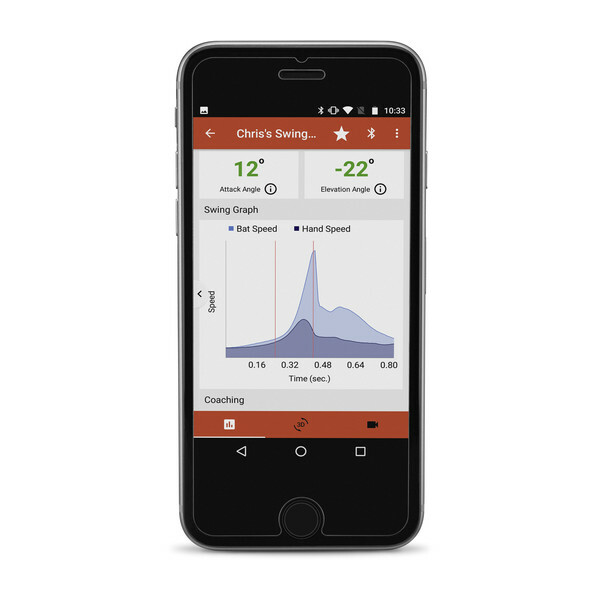 After every swing, you can instantly see key swing metrics — including bat speed, hand speed, time to impact, elevation angle and attack angle — on the connected device. 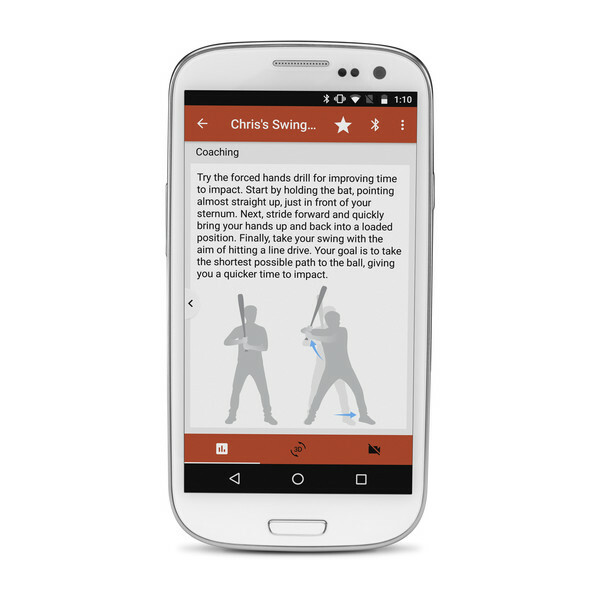 After every three swings, coaching tips and drills — developed by professional hitting coaches and tailored to your player profile — are offered to help you make adjustments and improve your swing. While the batter remains in position at the plate, someone outside the batting area can analyze the information provided and recommend swing adjustments. 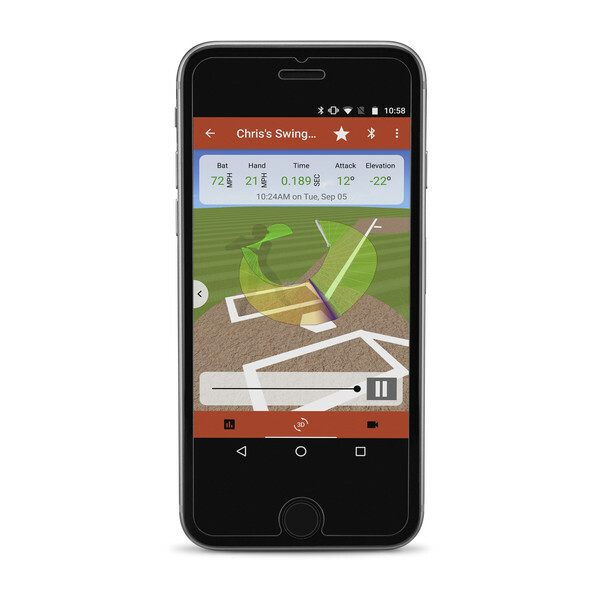 It shows an animated 3-D graphical representation of the bat path, analyzes the swing metrics and also provides information about the bat speed throughout the swing by using green (slow) to red (fast) color coding. 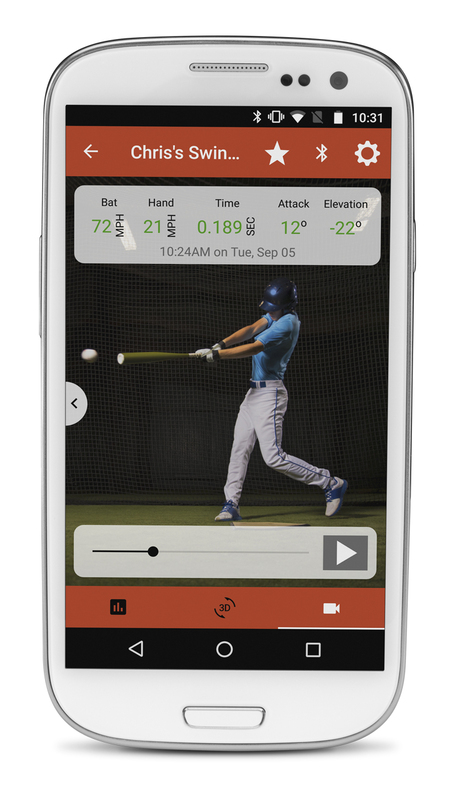 This allows hitters and coaches to review each swing from any angle and analyze the metrics to help improve the player’s swing. 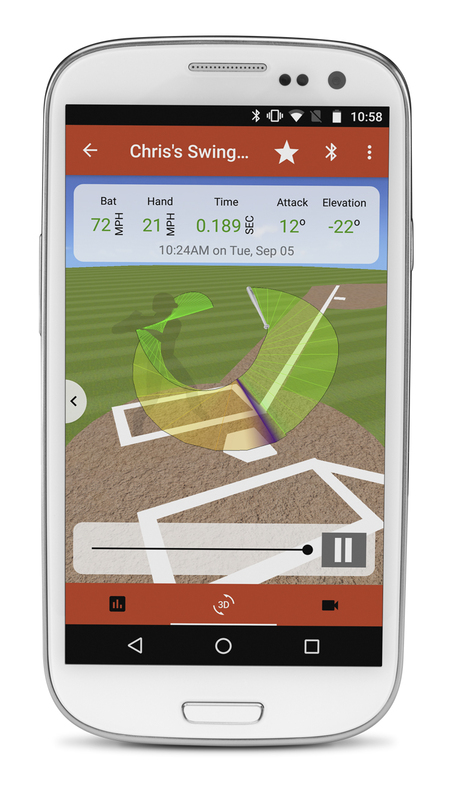 Use the app on a smartphone or tablet to capture video of swings taken, so coaches and players can then analyze their swings with the hitter’s swing metrics. 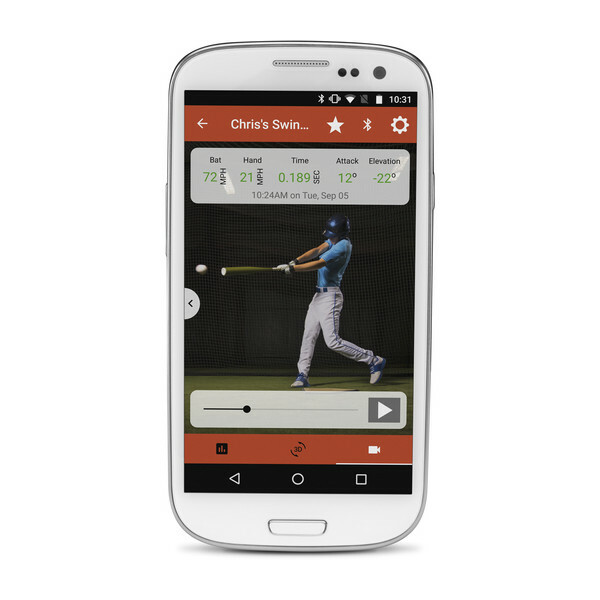 This helps hitters visualize and understand how their swings and the swing metrics match up. 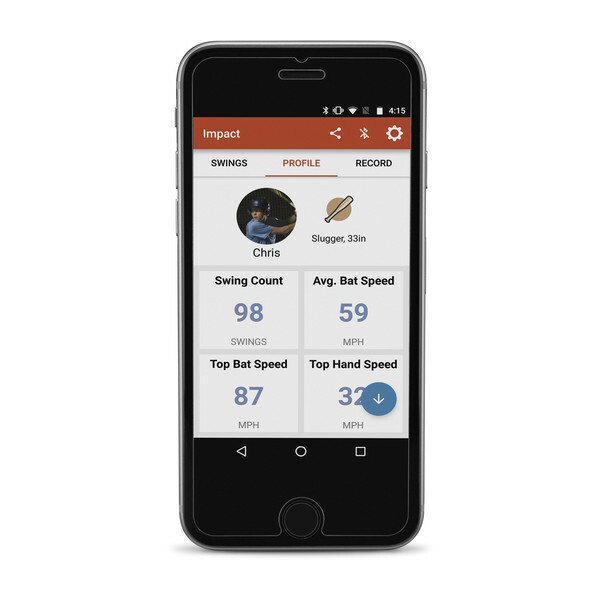 Coaches can use the Impact app to organize swing data for multiple players by creating a profile for each player that includes age, baseball or softball and skill level, and then the app will determine swing metrics for comparison. 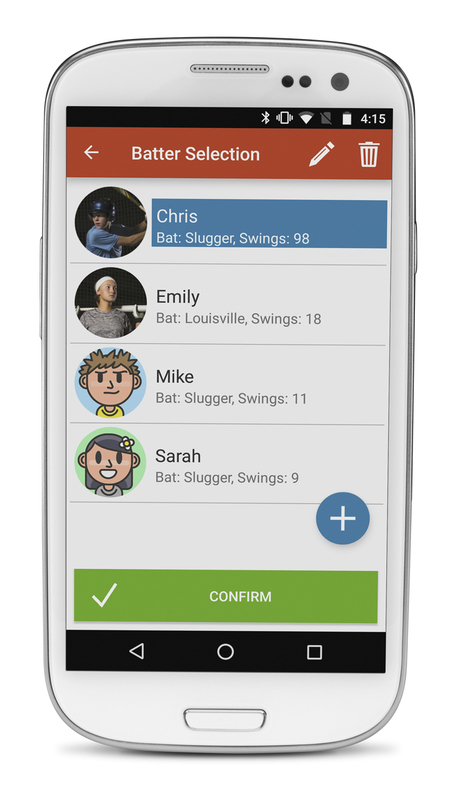 The coach can create an avatar for each player with uniform, name, number, color, even bat type and length.